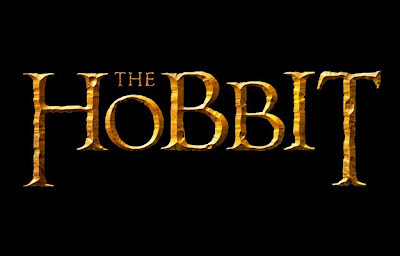 The titles for Peter Jackson's two Hobbit films were announced today via the film's official Facebook page. 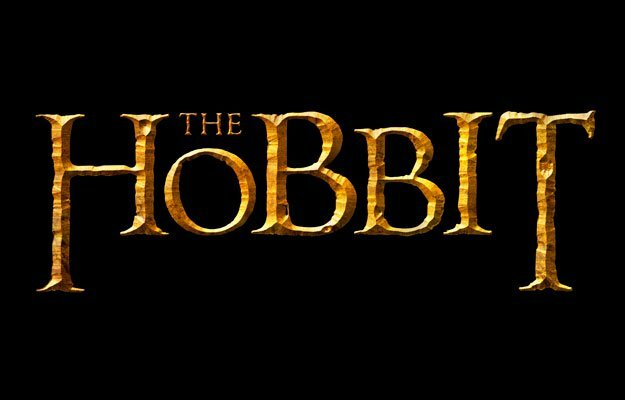 The first film will be titled The Hobbit: An Unexpected Journey, and will be released on December 14, 2012. The second film will be called The Hobbit: There and Back Again and will be released on December 13, 2013. I'm still not sure if splitting J.R.R. Tolkein's prelude to The Lord of the Rings is the best idea, but if it works out like Harry Potter and the Deathly Hallows then I'll be satisfied. I like the title for the second film. The first is a little weak. Neither has quite the oomph of the Lord of the Rings titles, but then The Hobbit never had a subtitle as it was only one book. It will have been 11 years since the release of The Two Towers when An Unexpected Journey opens. Hopefully it will be worth the wait.